Honda had announced that will launch it 15 new products this year, out of which 13 are already launched. Only, the CB Hornet 160R and the mystery 125 cc bike to sit above Honda Shine are left. The CB Hornet 160R is just around the corner. It will be launched by the end of this month itself. Sources are getting information about it being launched on 19th November. However, Honda has not confirmed any news about it yet. But we never know, the Unicorn sibling can be launched anytime this month. The new CB Hornet 160R will feature the same engine used by the elder brother Unicorn 160, the 162.71 cc single cylinder engine that produce 14.5 HP at 8,000 RPM and 14.61 NM of peak torque at 6,000 RPM. This engine will be mated on a 5 speed gearbox. The new bike will get telescopic upside down forks in the front and a partially loaded monoshock suspension at the rear. 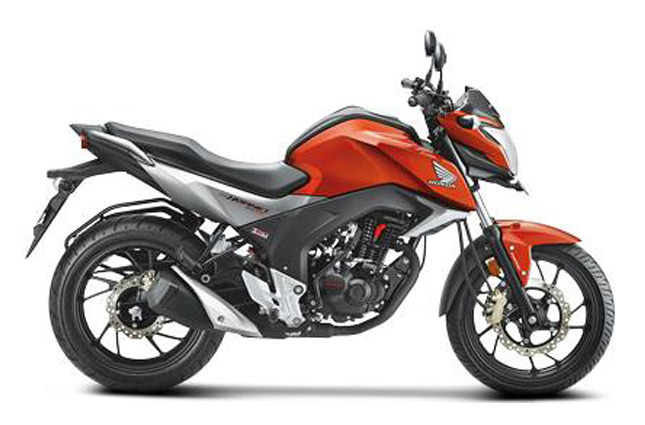 The CB Hornet 160R is based on the CX-01 platform showcased in Delhi Auto Expo 2014. The bike itself was teased at the Honda Revfest this year. The bike is also expected to get Honda’s fuel economy system, the Honda Eco Technology (HET) which will help the bike to give more than 50kmpl. On the visual front, the bike has a naked street look, halogen headlamps, split grab tail, beefy fuel tank, clearshort exhaust, digital meter and LED tail lights. The CB Hornet 160R rides on 17-inch multispoke alloy wheels. The braking function is done by disc brakes with Honda’s Combi Braking System (CBS). The new bike will be priced between INR 80,000 and 90,000. 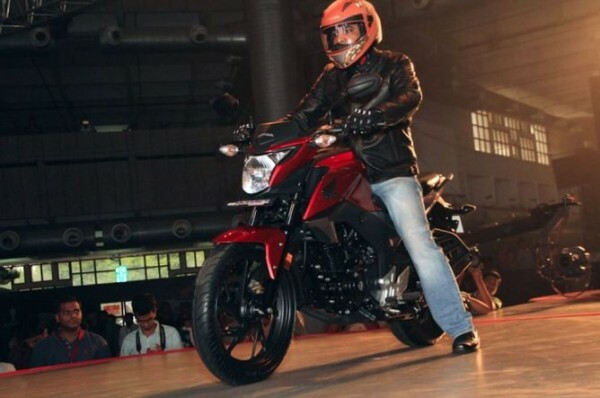 The CB Hornet 160R will rival the Suzuki Gixxer, Yamaha FZ, Pulsar 150, TVS Apache, etc. This is a much awaited bike among Honda fans as it will sit above the very efficient CB Unicorn that has been the company favorite. It may replace the Honda Trigger which has not been a good seller.